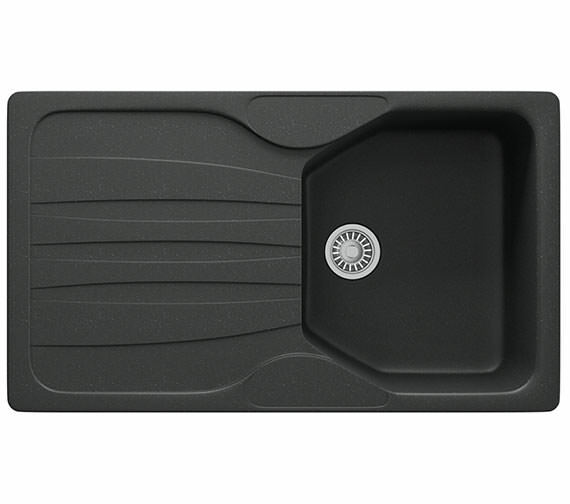 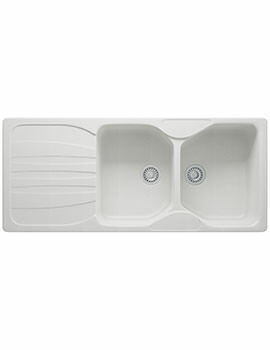 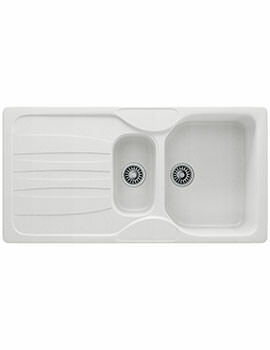 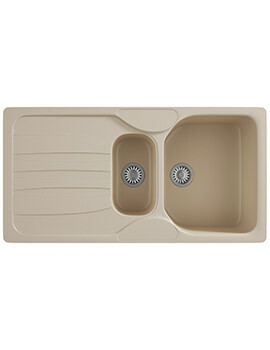 Complete your kitchen with the cool edition of Calypso Kitchen Sink and Tap by Franke. 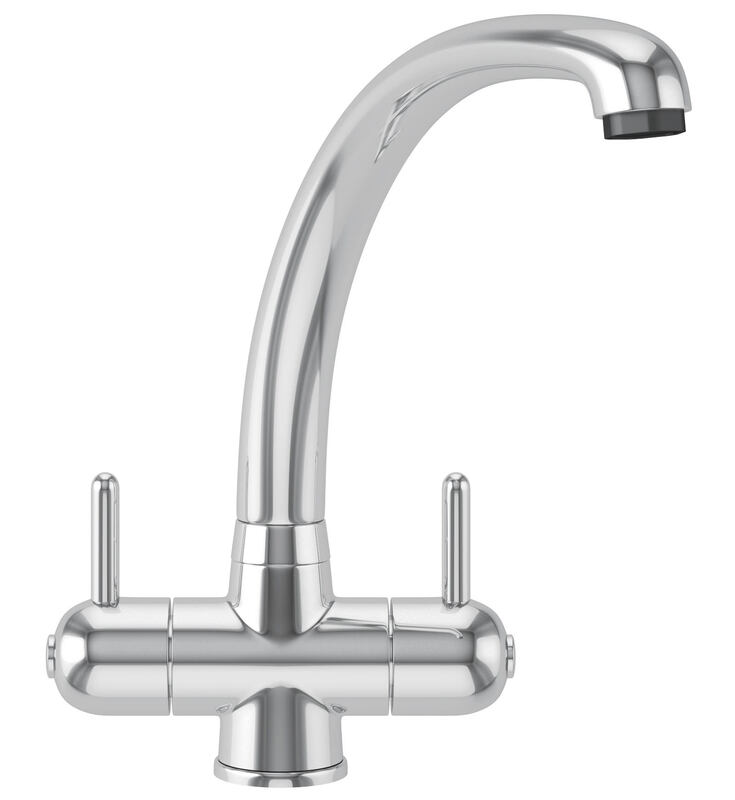 The Propack Inset sink and chrome-plated Zurich Tap transforms into a glamorous kitchen centerpiece. 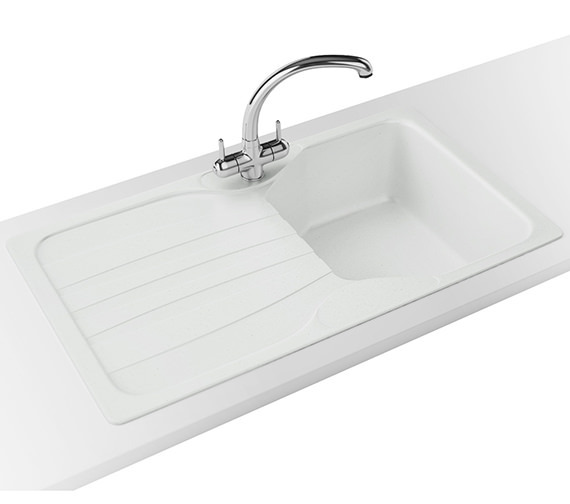 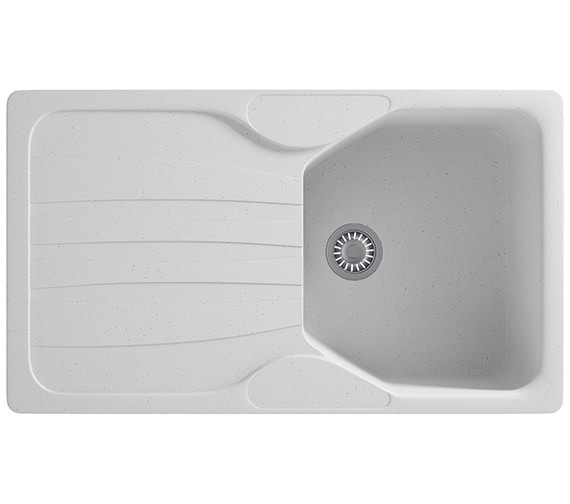 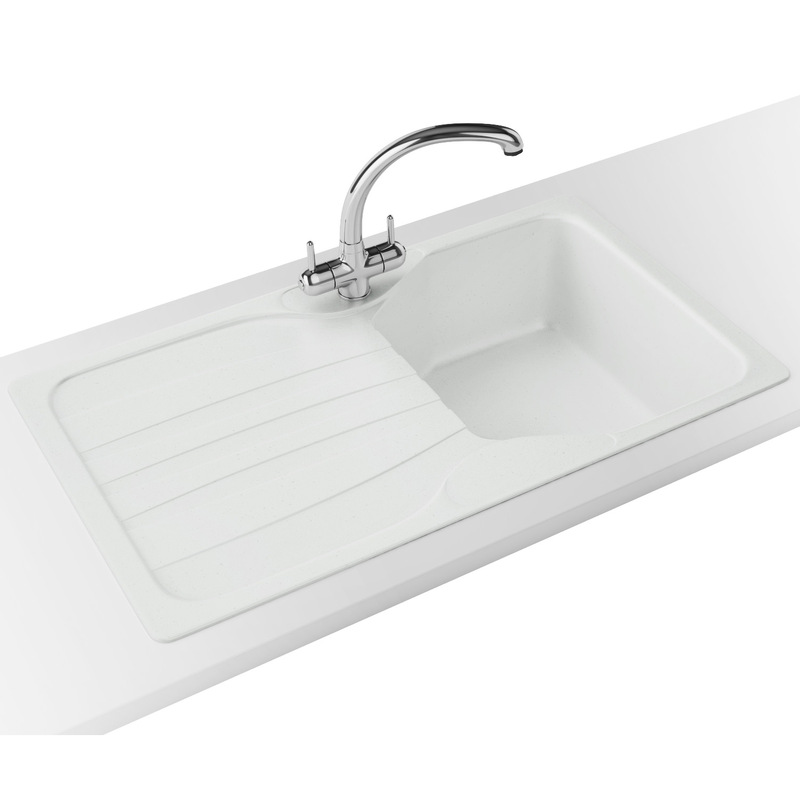 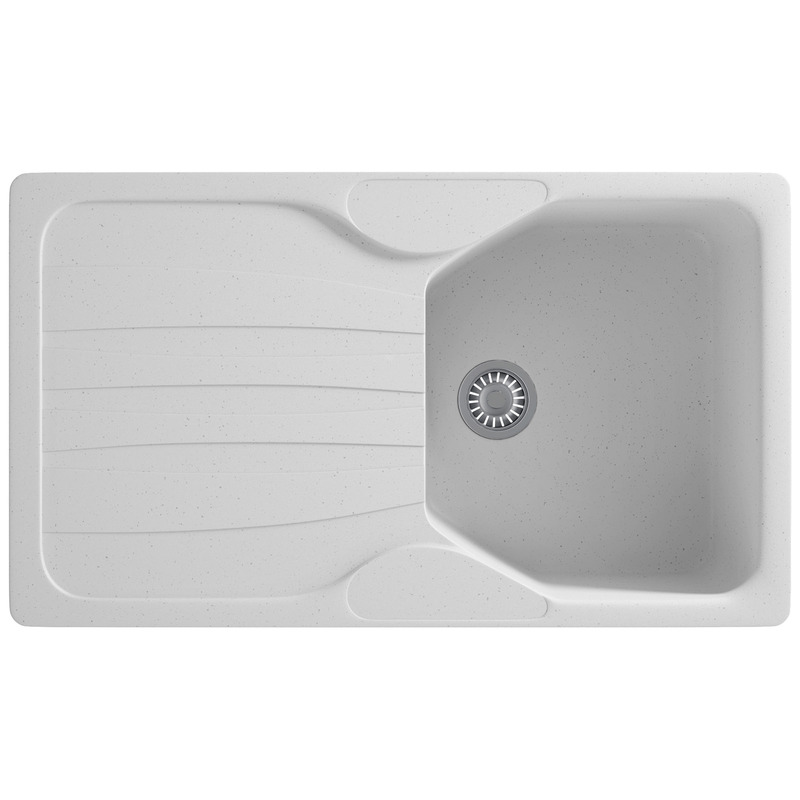 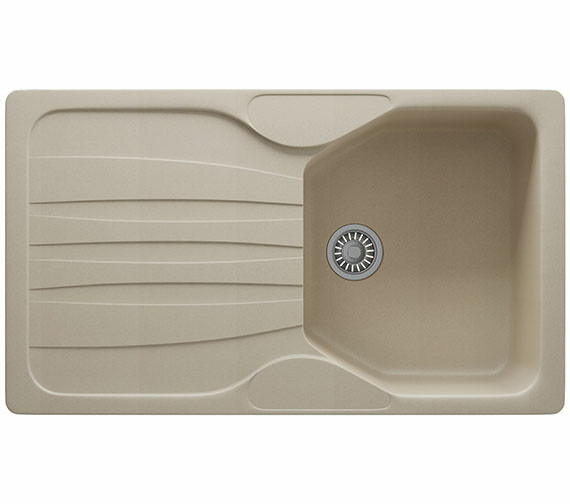 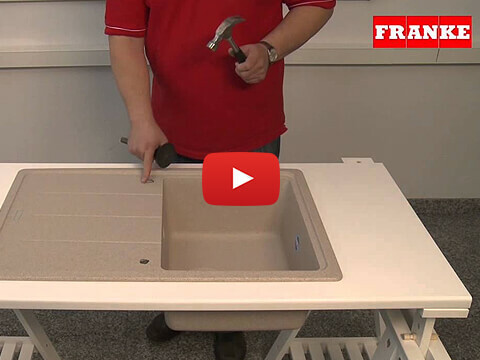 The sink is fabricated from Fragranite that ensures strength and resistance to germ, scratch, impact, stain, heat and colour. 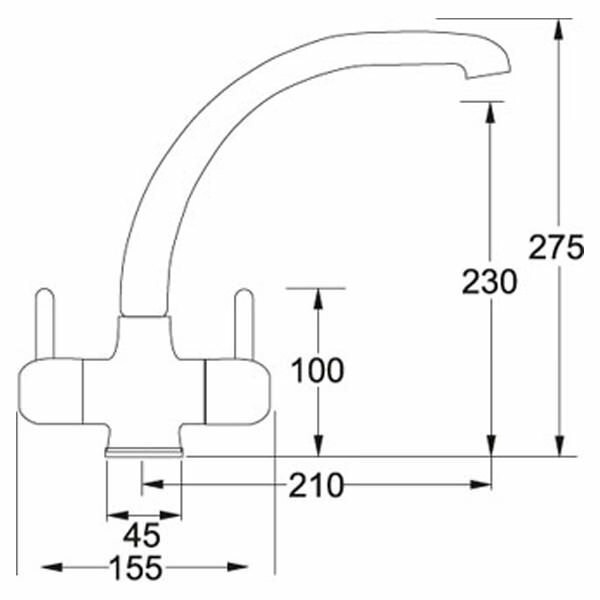 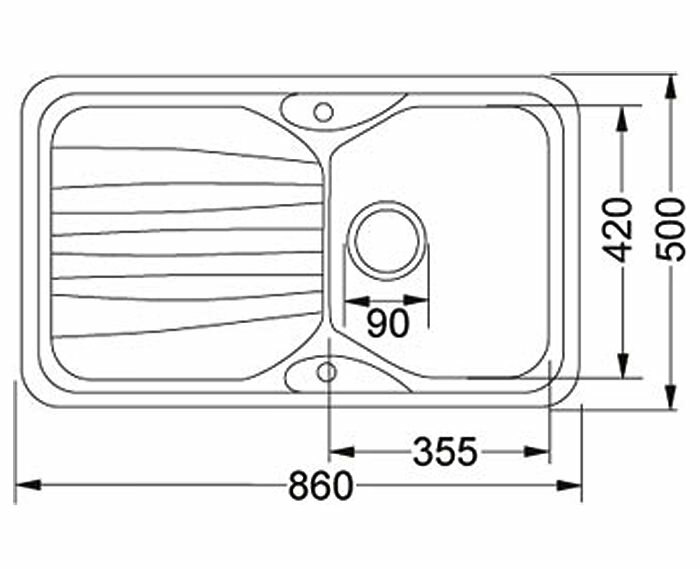 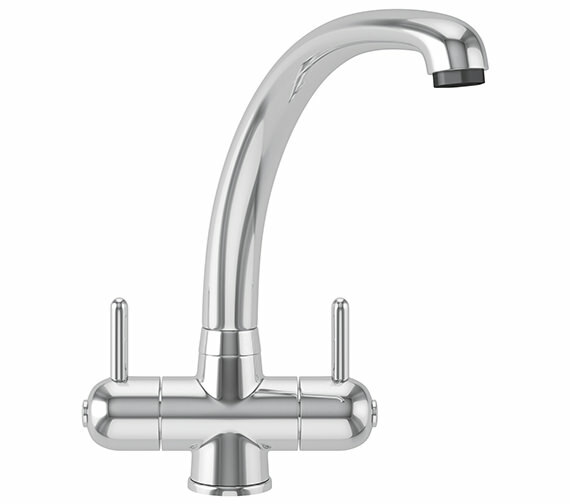 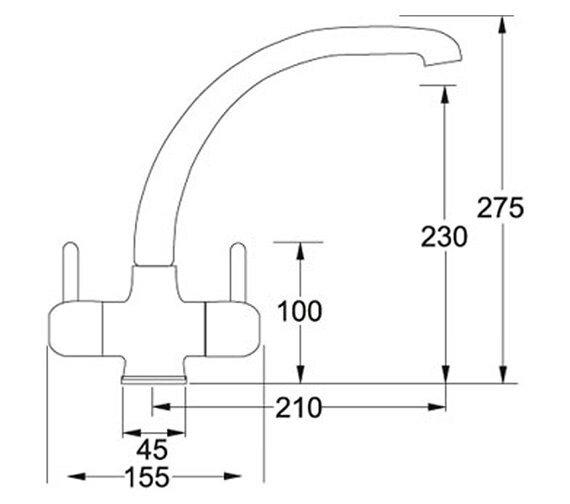 The tap with Bi-flow spout comes fitted with ceramic disc valve and works smoothly under low water pressure system. 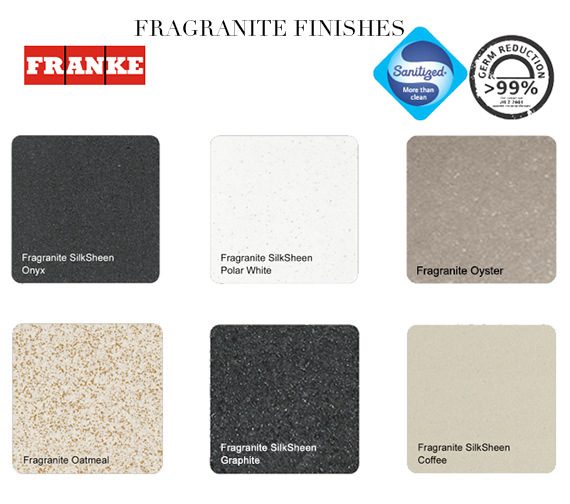 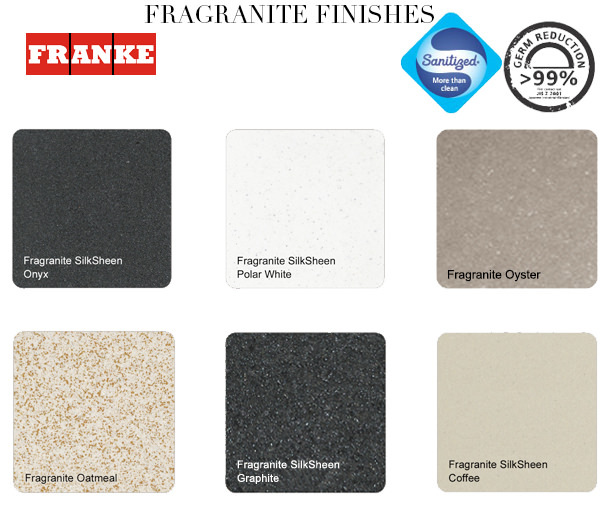 This Silk-sheen finish fixture carries 50 years of guarantee, from the manufacturer. 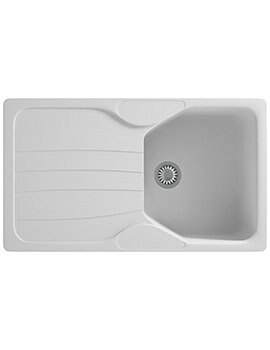 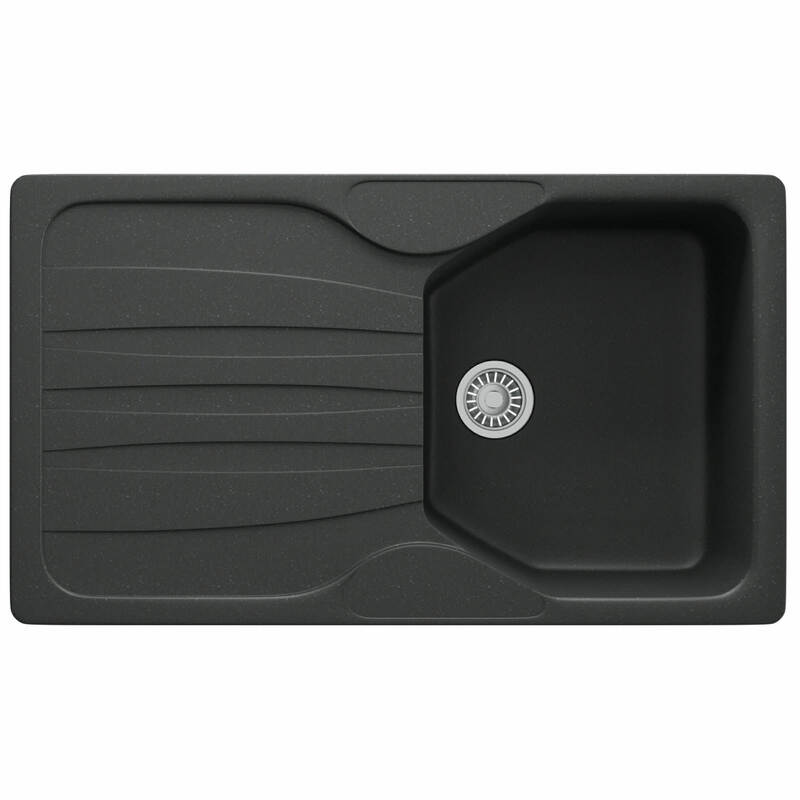 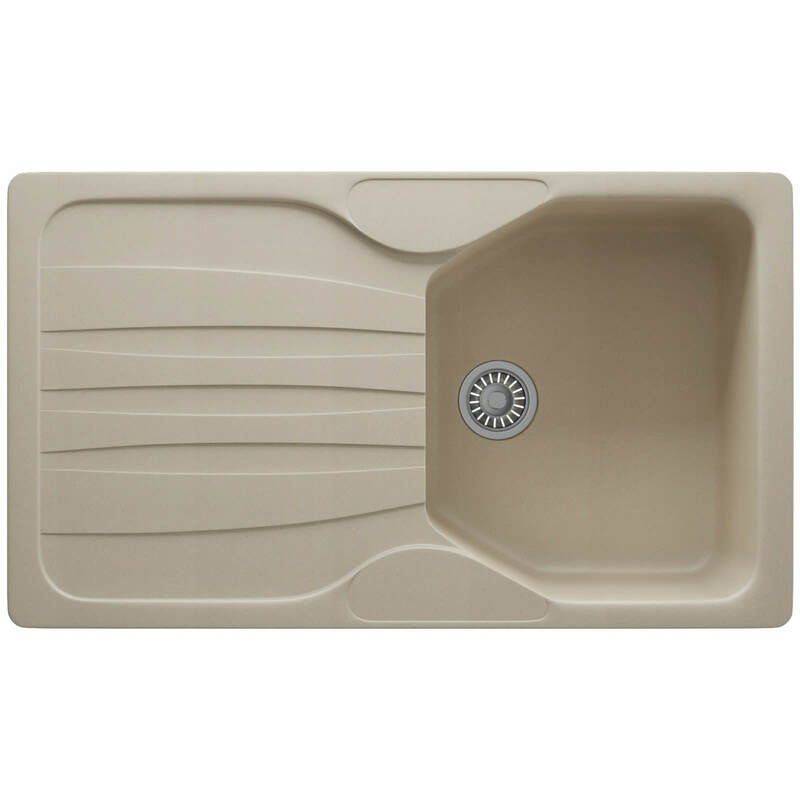 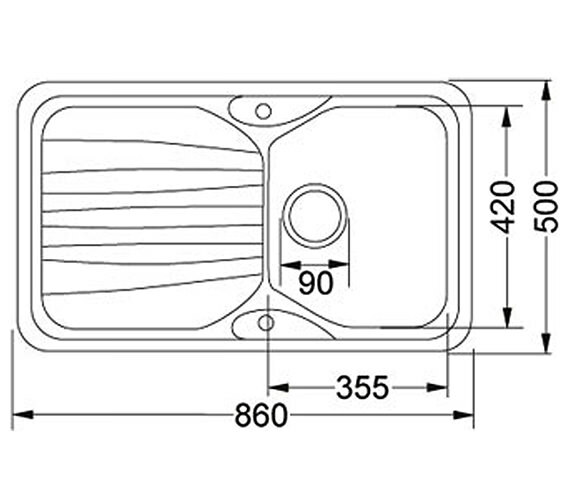 Is it possible to order this sink without the taps?